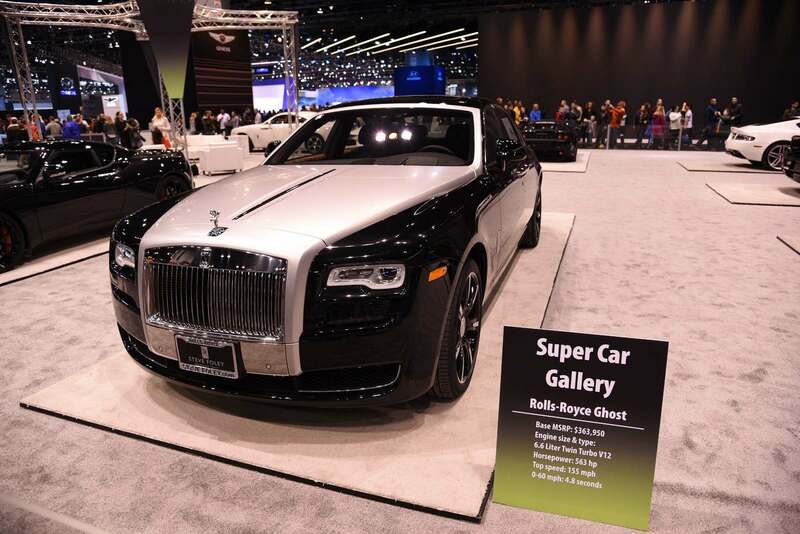 The Chicago Auto Show, which began in 1901, is the largest auto show in North America. 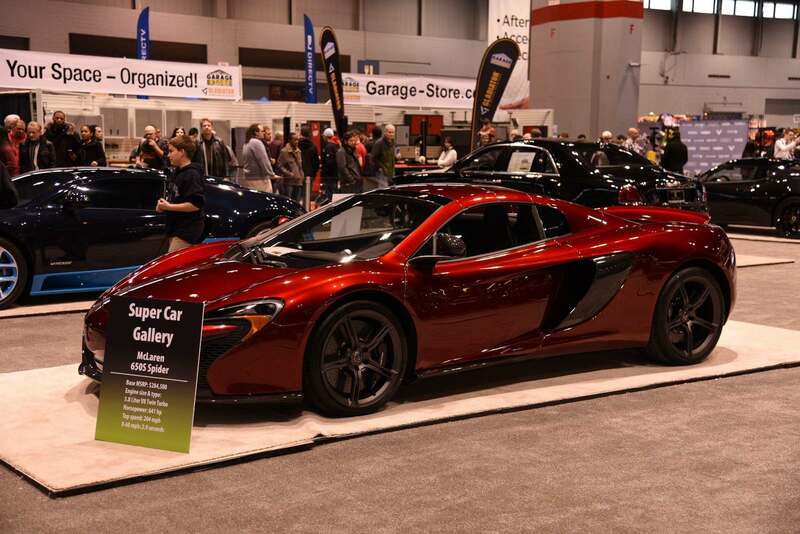 It has been held more times than any other auto show on the continent, staging its 108th show this year. 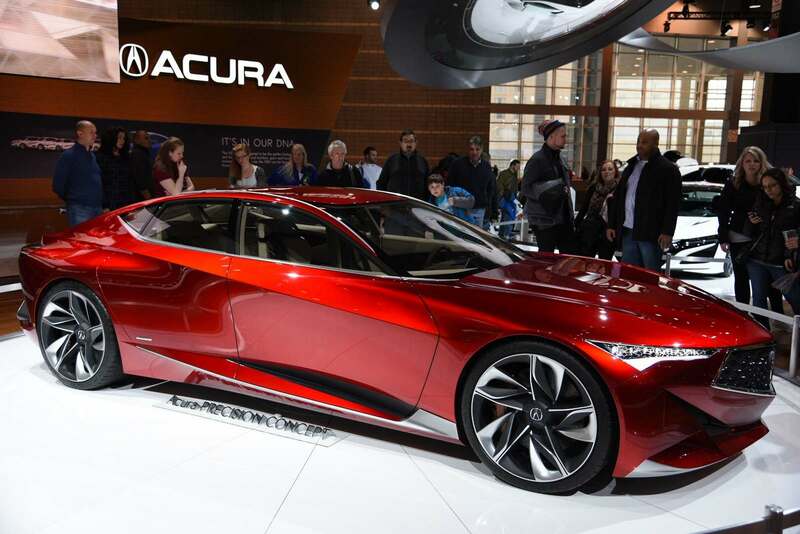 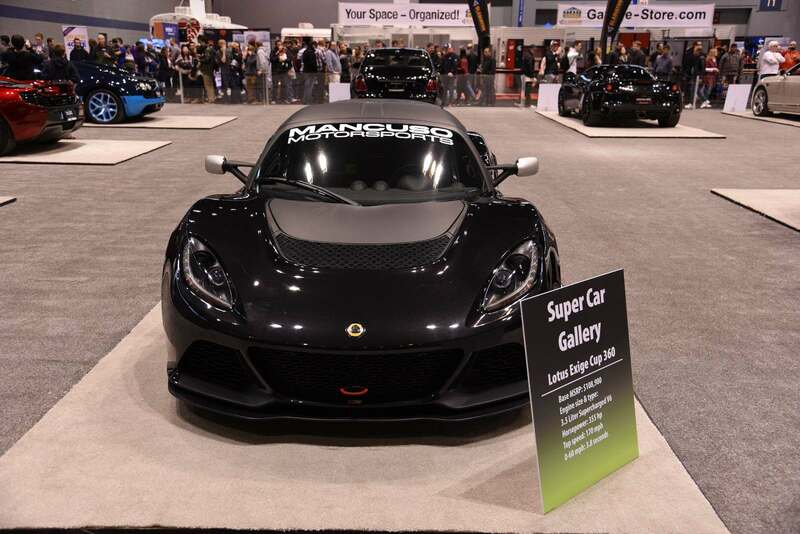 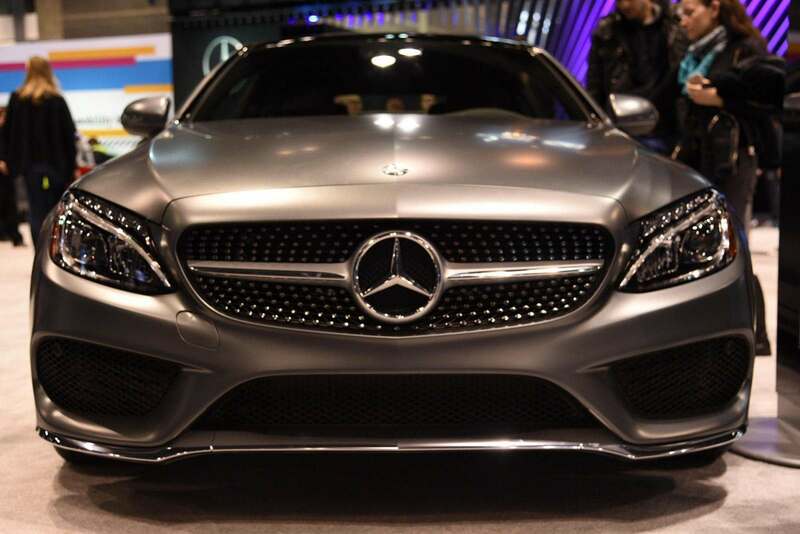 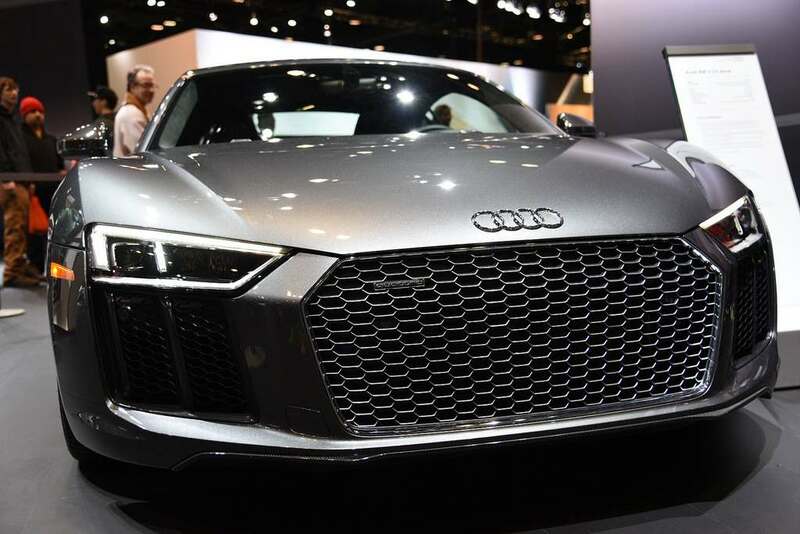 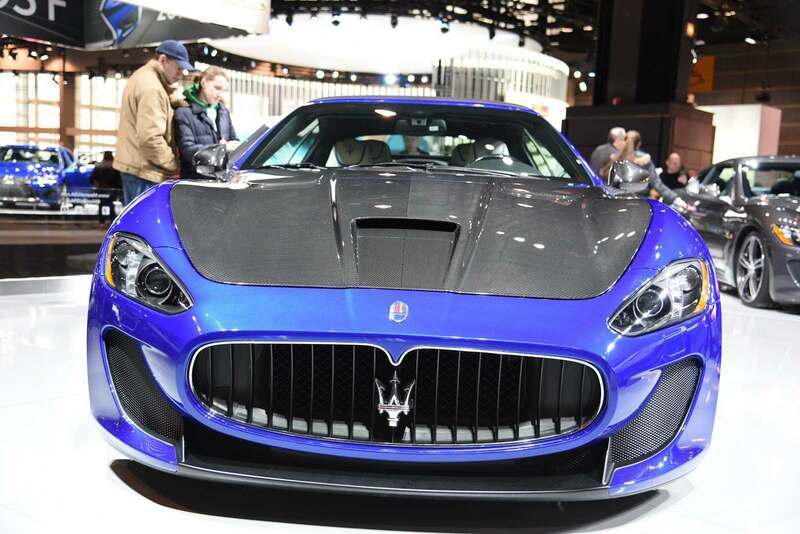 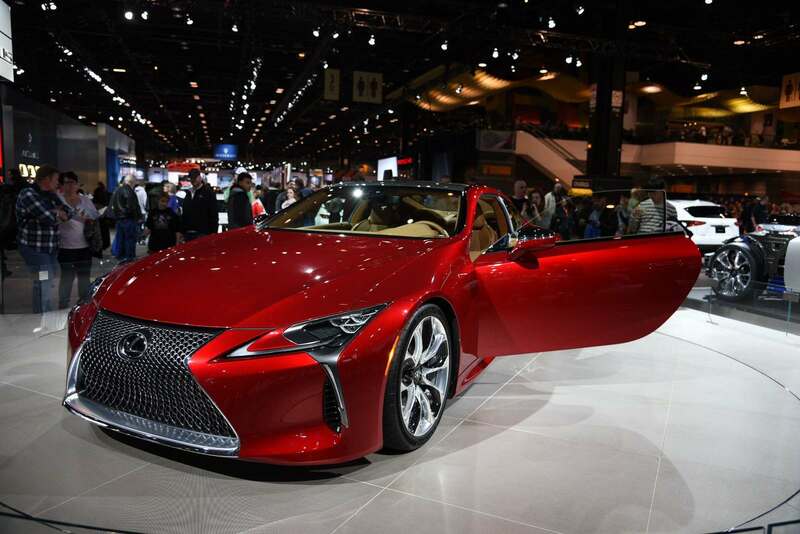 Nearly 1,000 different vehicles are on display at this year’s Chicago Auto Show. 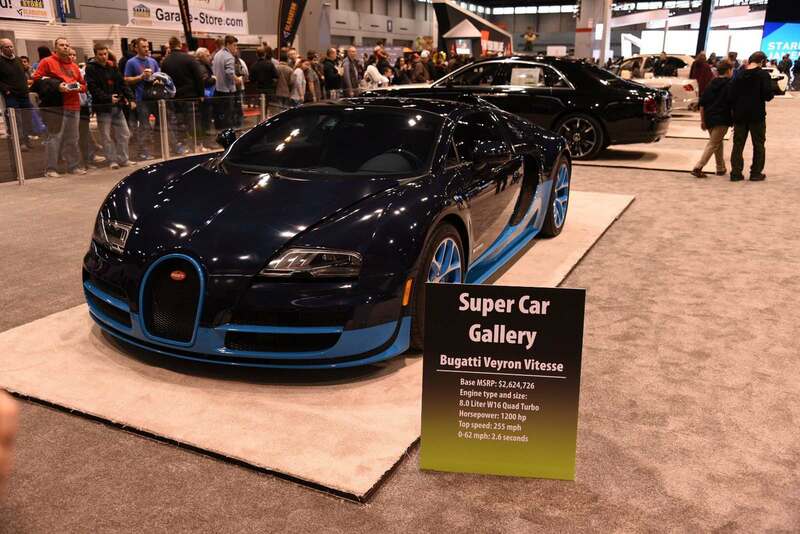 The show runs from Feb. 13-21 and opens at 9 a.m. each day.